I recently contributed to an article for Fit Pregnancy Magazine about safe and healthy flooring for eco-friendly nurseries, and I was quite shocked about what a little bit of research yielded regarding the potential toxins in various types of flooring; particularly carpets. I know that many parents view carpeting as a wise choice for a house with small children because it is warm, provides good sound insulation, and is a soft surface to cushion falls. 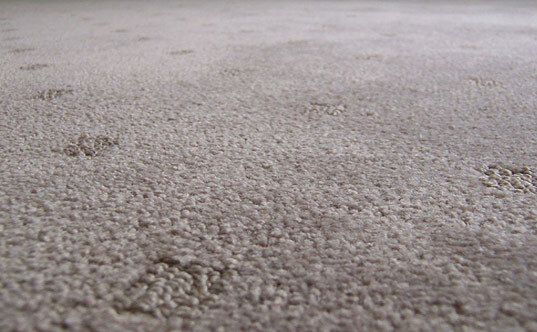 Despite these superficial upsides, however, traditional carpeting has a lot of downfalls in terms of toxins, ultimately contributing to poor indoor-air-quality, the collection of dust, dander and other allergens which can contribute to asthma, respiratory problems, and other health issues for children. The EPA has stated that 80% of human exposure to pesticides happens indoors. That’s because everything that enters your home on your feet settles in the carpet and lingers there for years. However, since most people can’t readily change their flooring without a serious renovation — I want to hold this thought for now to concentrate on an issue with carpets that is easy to fix: carpet cleaning. 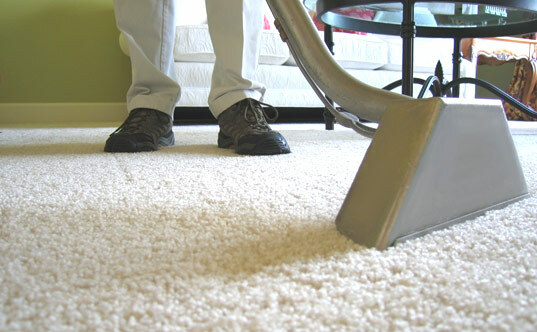 Traditional commercial carpet-cleaning solutions contain a cocktail of noxious synthetic chemicals which are known toxins; specifically perchloroethylene, commonly called “perc” in the industry, which is known to cause dizziness, fatigue and nausea if ingested or inhaled, and is linked to kidney and liver damage. Another chemical, naphthalene, is considered toxic to the human central nervous system and a possible carcinogen by the U.S. Environmental Protection Agency. If you’ve been following the Jett Travolta story at all, you may have heard about the connection between carpet cleaners and Kawasaki syndrome. While no causal link has ever been scientifically established between carpet cleaning and Kawasaki syndrome, there is anecdotal evidence which has lead many parents to believe that there is a connection between this rare childhood illness and the process of carpet cleaning. Whatever the case, traditional carpet cleaning injects a whole host of toxic chemicals into your house that you most definitely don’t want your small children breathing. So what’s the solution then? Green carpet cleaning! Recognizing a growing market for green cleaning products and services, most cities now have green carpet-cleaning businesses these days. Most of these businesses are local, but a few chain businesses are worth checking out, such as Zoots and ChemDry (a Home Depot service). For local businesses, check out your yellow pages or look online. Make sure to ask tough questions about what ‘green’ process your carpet cleaner actually uses to remove stains and dirt. And if you are feeling crafty, you can go DIY on carpet-cleaning if you are prepared to put a little sweat into it. The Sierra Club has some great recipes for homemade carpet cleaners using borax, baking soda and other household items. Great article. The use of non toxic cleaning solutions for cleaning carpet is very important and crucial aspect of a green carpet cleaning company. But it goes beyond the cleaning solutions. The process that used to clean the carpet is also very important. Are you aware the carpet cleaning machines used by traditional carpet cleaning companies emit green house gases, use 1 to 2 gallons of fossil fuel per hour, and use anything from 30-100 gallons of water per job? This is a great overview. But try being green AND having a child that has allergies! The combination of variables is overwhelming. Materials that are good and "green" as flooring options are not necessarily good for kids with allergies. (i.e. 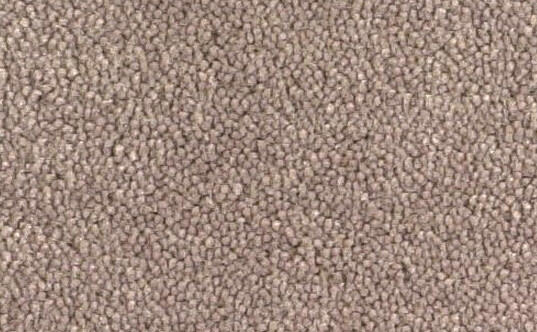 wool carpet - lanolin based and a haven for dustmites). Do you know of any sites or resources that discuss green living in this context? Just want to say your article is striking. The use of non-toxic cleaning solutions for cleaning carpet is a crucial and vital factor of a carpet cleaning company.Residue free cleaning method is also useful. It picks up the dirt from the deepest corners of your carpet and gives it a clean new-like look. I recently contributed to an article for Fit Pregnancy Magazine about safe and healthy flooring for eco-friendly nurseries, and I was quite shocked about what a little bit of research yielded regarding the potential toxins in various types of flooring; particularly carpets. I know that many parents view carpeting as a wise choice for a house with small children because it is warm, provides good sound insulation, and is a soft surface to cushion falls. Despite these superficial upsides, however, traditional carpeting has a lot of downfalls in terms of toxins, ultimately contributing to poor indoor-air-quality, the collection of dust, dander and other allergens which can contribute to asthma, respiratory problems, and other health issues for children. The EPA has stated that 80% of human exposure to pesticides happens indoors. That's because everything that enters your home on your feet settles in the carpet and lingers there for years. However, since most people can't readily change their flooring without a serious renovation -- I want to hold this thought for now to concentrate on an issue with carpets that is easy to fix: carpet cleaning.